With over 25 years of experience in lighting design, and offices in Auckland, Christchurch and Wellington, we are the supplier of choice for interior and exterior lighting projects. We work closely with our customers to understand their needs and identify the best solutions for each project and through our extensive network of global lighting manufacturers, we source the best and most advanced products from around the world. 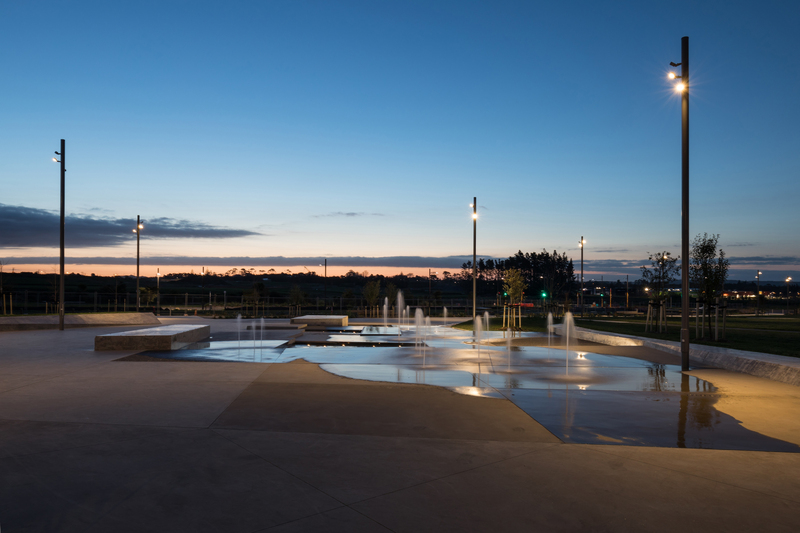 MHL is proud to have been chosen to work alongside Isthmus Architects to come up with a lighting solution for Te Hauauru Park in Auckland. The fitting of choice was the WE-EF FLC121 12W spotlight and these were used to throw light across all pathways of the park.